Sixteen year old Carly wants to write her own life and cast herself as a superhero, but the story gets out of control when she stands up to a bully and he turns on her. His increasing harassment forces her to deal with flying hooks, giant thistles, deadly dragons and a suffocating closet. Dylan, a karate-trained nerd who supports her stand against the bully, turns out to be a secret admirer, and while he struggles to control his inner caveman, Carly searches for her own way to stop the bully. 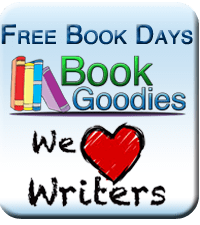 An old hippie shows her an inner magic that’s supposed to make her invincible, but will Carly learn to use it before Dylan resorts to violence? This heart-warming story will inspire and empower teens and adults alike. As well as providing real solutions for the bullying issue, the unique magical realism style provides an exciting and unusual fantasy element. Available through all major bookstores world wide from mid August. If you would like to be notified of it’s release, please fill in the form here. 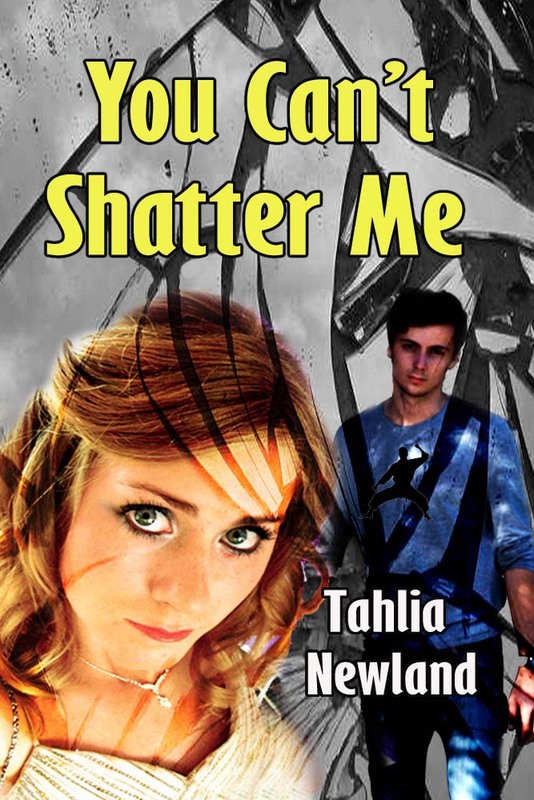 Tahlia writes magical realism and urban fantasy for young adults & adults. She likes stories that are inspiring & empowering and that question the nature of reality, mind and perception. She is an avid reader, an extremely casual high school teacher, an occasional mask-maker and has studied philosophy & meditation for many years. After scripting and performing in Visual Theatre shows for 20 years, she is now a bone-fide expatriate of the performing arts. She lives in an Australian rainforest, is married with a teenage daughter and loves cats, but she doesn’t have one because they eat native birds.